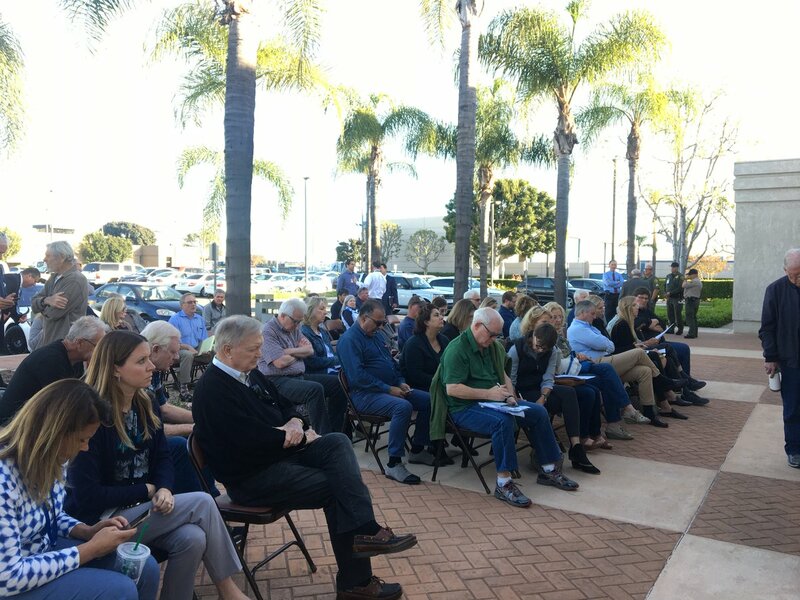 ORANGE – The Orange County Transportation Authority board of directors on Monday unanimously approved a conservation plan that ensures more than 1,300 acres of wilderness will remain preserved and forever protected from development. The approval of the environmental documents related to the Measure M Freeway Environmental Mitigation Program marks a major milestone in efforts to protect natural habitat and rare animal and plant species in Orange County. The certification of the final conservation plans, known as the Natural Community Conservation Plan/Habitat Conservation Plan and the associated Environmental Impact Report, is the culmination of a nearly 10-year effort that involved OCTA staff working closely with members of the public, environmental and community groups, and state and federal wildlife officials. “Today is a landmark day for Orange County that demonstrates we can move forward on improving our freeways and transportation system while at the same time protecting the environment that makes our county such a special place to live,” said OCTA Chair Lori Donchak. Should the Newport Beach City Council condemn campaign signs used in the 2016 election with racial overtones and communicate in the strongest possible way that such tactics are out of place in Newport Beach and will not be tolerated? Scammers promising green cards and low-cost legal services to immigrants are likely to proliferate in the coming months along with mounting worries that President-elect Donald Trump will turn his anti-immigrant rhetoric into action. This week as we say goodbye to the iconic Caribbean tyrant Fidel Castro, we must remember that every day, even in a democracy, we all have to fight public officials who threaten our basic rights and freedoms. In the post 2016 election world, it might be a good time to heed the words and example of Abraham Lincoln to respect each other. In a 3-2 vote, the Anaheim City Council gave a fledgling nonprofit the exclusive right to negotiate with the city to develop, and possibly purchase, the site where the City National Grove now stands.